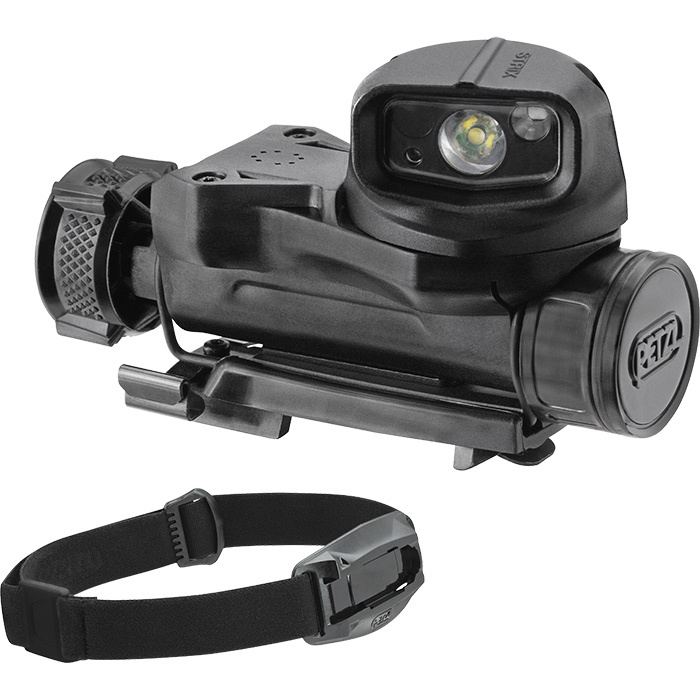 The STRIX VL headlamp was specifically created to meet the requirements of the military during operations where stealth is key. For each of the numerous ways the headlamp can be worn, the double rotation system allows great freedom of beam orientation. The STRIX VL headlamp has color lighting (red, green, blue) and three white lighting levels. It offers exceptional versatility and intuitive use with absolute reliability guaranteed.